Handpicked 60 year old Blewitt Springs bush vines. 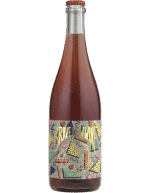 15% whole bunch, hand-plunged open fermenters, no fining, no filtration or preservatives. Lifted and luscious. 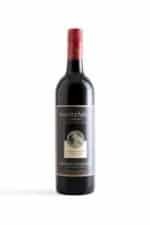 The Ricatto Chianti is made predominantly from Sangiovese grapes blended with a small amount of cabernet. 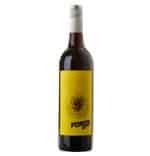 The perfect accompaniment to Italian cuisine and red meats, it is rich and complex and beautifully savoury. Raspberry, cherry cola, nutmeg and some wood spice dominate the nose. Deep crimson in colour, with ripe raspberry and maraschino cherries, balanced by gentle spice characters and a hint of cedary oak. 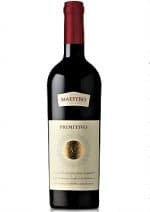 Delicious wine, outstanding value. 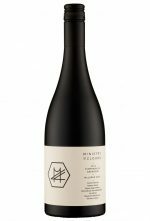 Single vineyard, low-yield Margaret River Zinfandel with minimal intervention. Hand-picked, chilled and crushed into small open top fermenters. 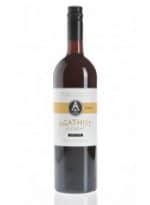 Aroma’s of raspberry and fruit characters with an undercurrent of Mediterranean herbs and dried spices. 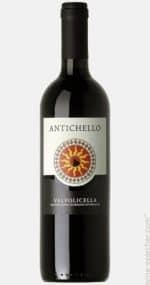 A big complex style that will reward with cellaring. 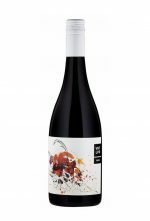 The Barossa Valley Grenache Shiraz Mataro is intense in its perfumed aromas of cherry liqueur and blackberry compote, with notes of spice and anise. 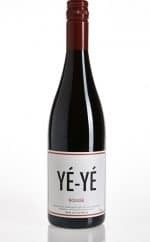 The palate is voluptuous and supple, with the Grenache component shining through. 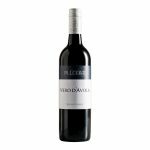 Flavours of dark fruits predominate with velvety tannins providing a backbone to carry the flavours through to the finish. All the suspense of an antique filled attic. 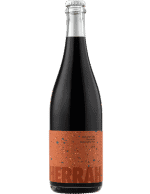 Splay open a ripe fig, unearth the delightful dark cherry flavours, roasted coffee beans and a hint of Nugget boot polish. It rewards patience as we knowingly expect it to blossom after it sells out. Prosciutto & Tempranillo – perfect. 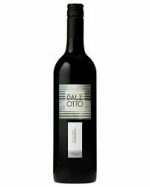 This wine has a striking deep purple colour and a nose that is suggestive of cherries, five spice and sarsaparilla. 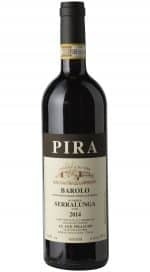 The palate is medium bodied with chalky tannins, flavours of dark plums and Morello cherries, with a hint of spice. Preservative Free and Organically grown grapes. 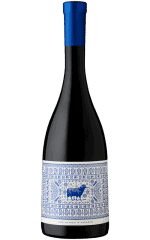 A natural food partner with a clean, dry finish, this wine enhances a world of flavours – from appetiser to cheese board and beyond. Preservative Free and Organically grown grapes. Medium bodied, soft in tannins, elegant with ripe flavours with a long pleasant finish. Incredible paired with soft French cheeses and/or dark chocolate. Ooh la la! 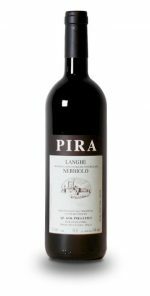 The strength of Nebbiolo is its capacity to age. Made with longevity in mind, hide it and wake it up when you feel the Forza (strength). Ask us what vintage we have tucked away. 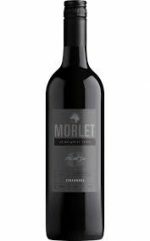 Smooth entry builds into a rich and essency palate of blueberry, black cherry and plum pudding with a hint of moroccan spice, liquorice and herbal meat, medium-full bodied with good length although the tannins seem a little twisted, some dark chocolate and coffee on the finish. A complex aroma of Christmas pudding combines with an alluring floral lavender note and is supported by oak spice of subtle nutmeg. 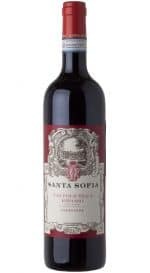 The generous palate delivers more plum, layered with savoury notes of bitter chocolate and finishes with a burst of red berry fruits . 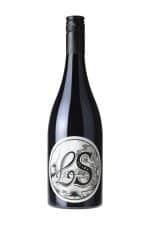 A bold, robust and dark Barossa Valley Durif made from well ripened fruit which shows strong spicy black berry, wood smoke and dark plum aromas. 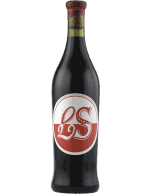 Not for the faint of heart, this dense, rich, satisfying, and rustic Barossa Valley red is best served with Mexican cuisine, grilled red meats, roast turkey and duck. Wimps beware! 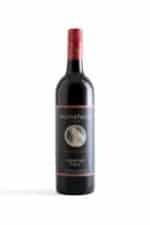 This wine is made from some of the oldest ‘Zin’ vines in Australia (’76) and has a real ‘wine for heroes’ nose. 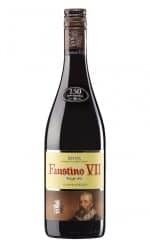 The palate is huge with hints of liquorice and enormous flavour and length boosted by high alcohol. 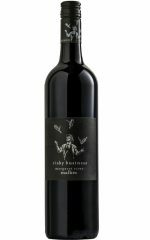 It is obviously a wine for eccentrics and is made to rival Stilton cheese.